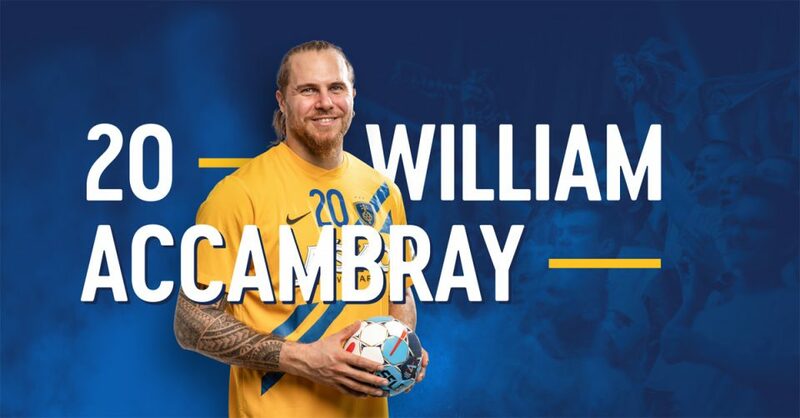 William Accambray is going back to the TOP of handball world via Celje. The Slovenian champions RK Celje Pivovarna Lasko got on loan three-time World Champion with France from Telekom Veszprem. Tough injury of Achille tendon forced the 30-years old left back to miss most of the previous season. He will try to get up with more minutes on the court in Slovenian team, who has young and perspective roster, far away from the pressure of Veszprem Arena. I am happy for oportunity to play in Celje PL, very good team with young players. Club has high ambitions in domestic League and EHF Champions League. That showed win over SG Flensburg Handewitt, TOP team. I am happy to help youngstars to raise their potential. 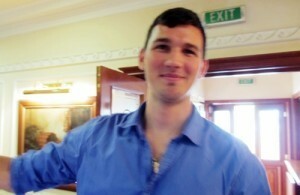 Also, I believe to come-back on national team level, which is one of my personal goals. I am looking forward to start practice with my new team-mates – concludes Accambray for RK Celje PL official website. ← Previous Story Telekom Veszprem don’t count on him – William Accambray to RK Celje PL! Next Story → IN MIKLER WE TRUST: Veszprem tight win in Brest!